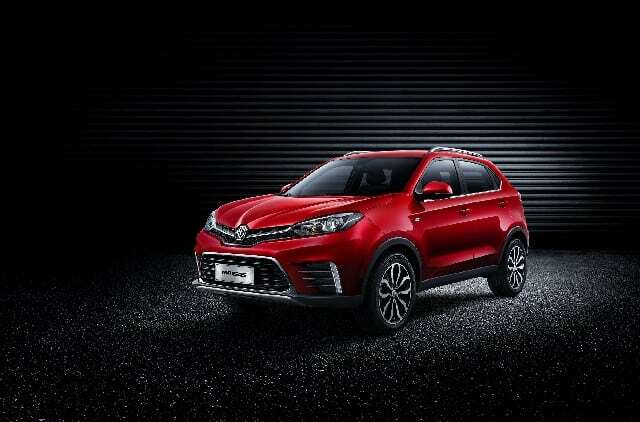 MG Motor has a knack of offering quality design features normally found on higher-end automobiles from premium carmakers. The company gave the 2019 MG6 a new ‘Star Rider’ grille, carbon fibre accents, and LED headlamps inspired by the London Eye. The sporty sedan also gets progressive indicators a large ‘MG’ badge, tasteful chrome inserts, and a twin-exhaust setup. The design details come together to impart the MG6 an imposing stance. 18-inch alloy wheels with new low rolling resistance tyres complete the bold look. The interior is as luxurious as the exterior is sporty. The cockpit is packed with the latest in-car technology, featuring a prominent 8-inch full-colour touchscreen infotainment system that occupies the centre of the dashboard. The infotainment unit can also be operated from the multi-function leather-wrapped steering wheel. 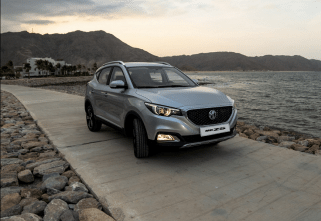 Apple CarPlay, push-to-start button keyless entry, digital dials, six speakers, a tyre pressure monitoring system, and a rear parking camera are all standard features on the MG MG6. The cabin features 22 practical stowage spaces and is trimmed in vibrant dual-tone black and optional beige or red leather upholstery. The leather wraps around the doors and dashboard giving you a cossetting feeling. The dual-zone air conditioning ensures all the occupants of the sedan are cool and comfortable. The 2019 MG MG6 can swallow 424 litres of luggage, with the capacity going up to 1,170 litres after the rear seats are folded. 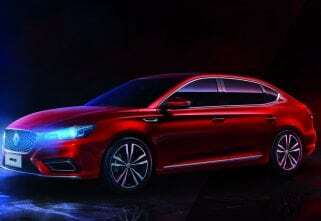 MG Motor is offering the MG6 in the Middle East with a 1.5-litre petrol engine that makes 169hp and 250Nm. A seven-speed dual clutch gearbox handles transmission duties. The specs of the sedan see it rocketing to the ton in seven seconds flat. The 2019 MG6 also returns good fuel economy despite the power output, needing just six litres of fuel to cover 100km. There are four driving modes for the sedan- Eco, Normal, Sports, and Individual- with the last mode being customisable as per the driver’s preferences. The 2019 MG MG6 boasts of a five-star CNCAP rating, ensuring the safety of the whole family in the event of an unfortunate mishap. The 2019 MG Motor MG6 is now available in all MG Motor showrooms across the Middle East.